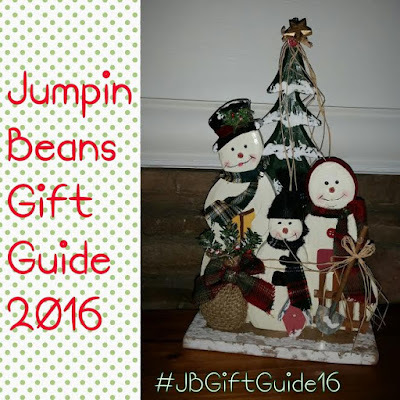 I keep trying to think of gifts to give to people that already have everything they could want or need. To me, that means thinking of a fun gift that they might not normally buy for themselves. One thing for me? I think face masks (for your skin) are just too cool and I really want to try them all out. Since I don't really take care of my skin, I think that is great that I am interested in this. I really want to try out all the different sheet masks out there, but I have been eager to see what the mud mask is all about as well. Lucky for me, I was sent some great products for review. Mud Mask and "fancy" shampoo! Why yes, thank you. I would love to pamper myself! for the sole purpose of product testing. Opinions expressed are my own and are not influenced by monetary compensation. Broxton loves to build. He loves building blocks, but he will also build with just about anything he can get his hands on. Yes, that includes taking my wooden domino's and using them to build walls for his army men. When I was given the chance to review a new toy out there, BRACKITZ, I knew this would be fun for all of us! Eye Brightening Cream - Say good riddance to dark under eye circles and puffiness. MSRP $39.00 for .5 oz. 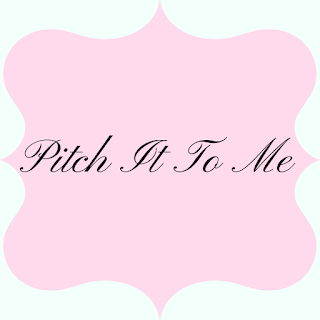 Looking for a little festive shopping?? 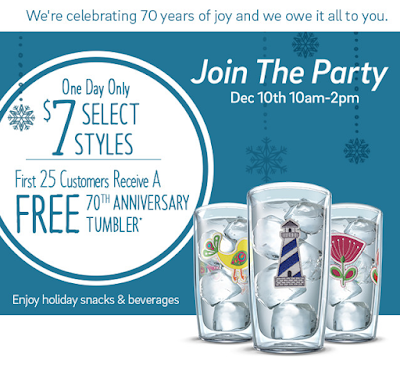 Head to any Tervis store on December 10th for their 70th Year Celebration!!! 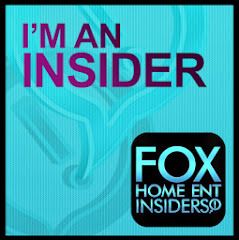 (Local to Atlantic Station? Remember they recently just opened one there!) 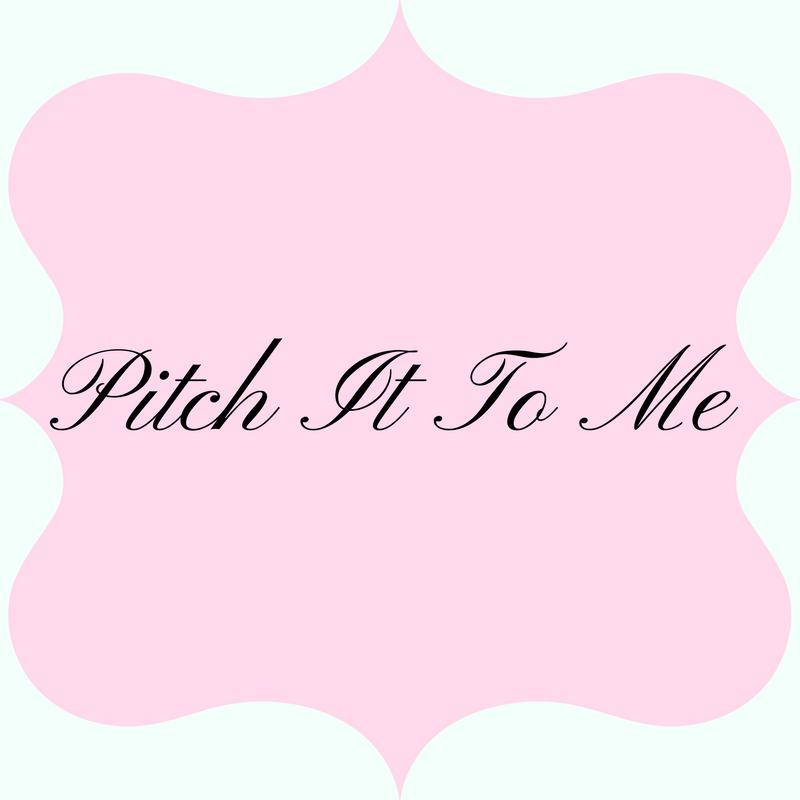 FTC Compliant Review Policy: The product(s) featured in this review were provided free of cost to me by the manufacturer or representing PR agency for the sole purpose of product testing. Opinions expressed are my own and are not influenced by monetary compensation. 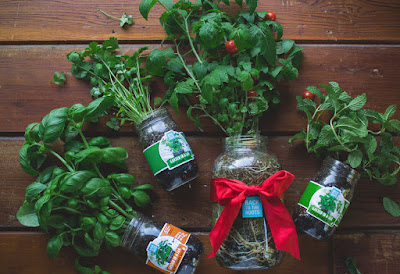 Tervis Celebrates 70 Years with Giveaway & Goodies! Tervis, the American drinkware company, is celebrating their 70 anniversary! Join themDec. 10th at any of their 46 company stores, including the one at Atlantic Station in Atlanta, from 10am - 2pm for a giveaway, refreshments and amazing deals! The first 25 customers will receive a free 70th anniversary commemorative tumbler. These are limited edition designs that replicate the look of the original designs from 1946. I might not be the one to call if you want to win any trivia on any Disney Princess questions, but I do have a few that I know and love. 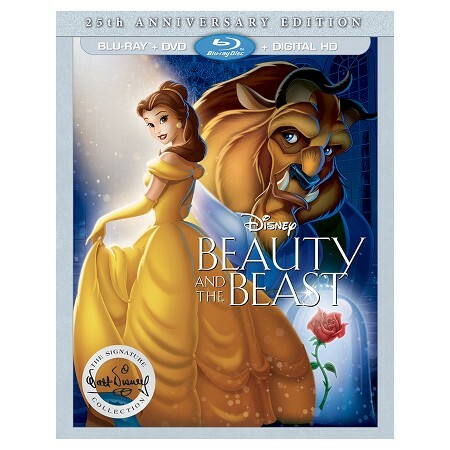 Beauty and the Beast is an insant classic and I start singing the songs in my head as soon as I hear the title! Remember, I am in my late 30's so it has been a minute since I have seen many of the Disney Classics that I could never talk my son into watching. That is alright though, because Savannah will get to watch them all and (hopefully) fall in love with them like I did! Have you been to see Santa yet? We were invited to go and check out the Adventure To Santa at North Point mall here recently and we had a great time. Broxton was in school, so Savannah and I headed out for a "girls" trip. Have you ever heard of Adventure to Santa? It really is pretty cool!!!! 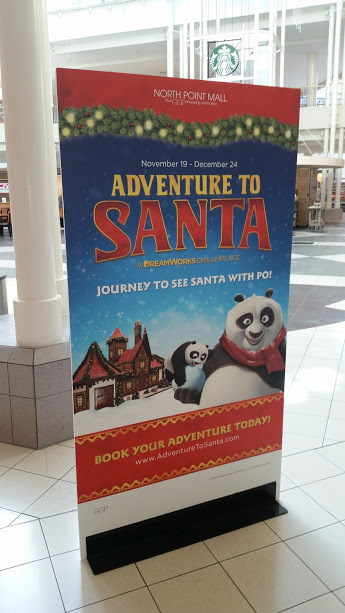 Like I said, it is Adventure to Santa and the one here in Atlanta is at North Point Mall. The Adventure to Santa is tied in with Dreamworks Pictures and this year we had the chance to catch a ride (well, drive it actually!) with Po from the Kung Fu Panda movies.